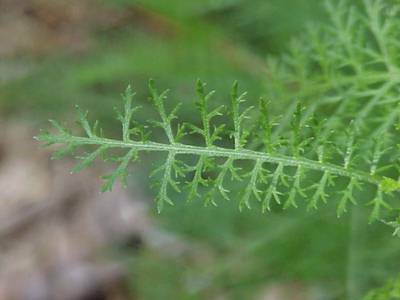 Description: From 8 inches to 3 feet tall, Leaves are finely divided into very small segments giving it a fern like appearance. 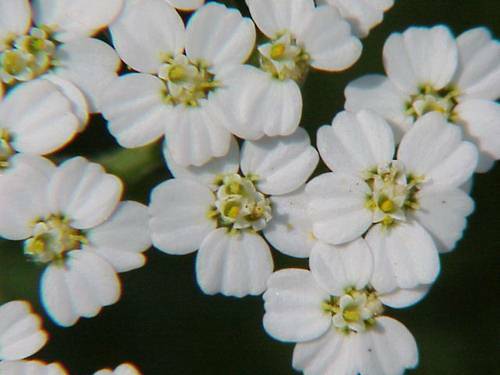 Flowers have 5 rays that look like petals, being white to pink in flat clusters on top the stem. 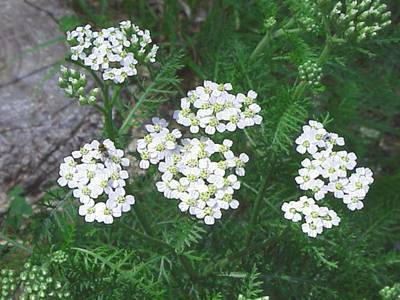 The odor is aromatic and has been used medicinally and as a tea. Location: Roadsides, fields and wood boarders.